So you will stand out in the crowd! PEP — ProCAT Educational Products? ProCAT offers offers limited version of its Winner software software to students attending court reporting schools at a reduced price. 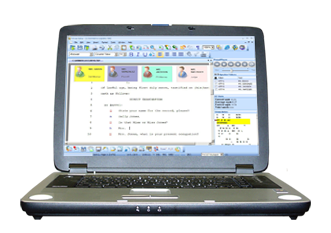 The student software is available in steno or voice edition. 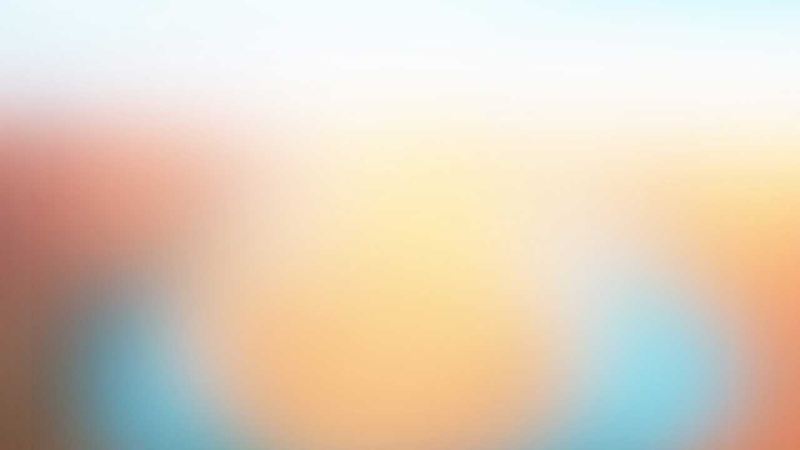 The educational license offers the same features and functionality as the professional version; however, there are some limitations to the size of the transcript. Student licenses come with technical support and software update(s). Additionally, we build two different writer models for students and we have priced them at a student budget. Additional information for the student writers are available here. We invite you to contact us to request a demonstration CD and product literature or arrange for an online presentation. No other vendor has taken as much interest as ProCAT has in the educational market. We offer a complete line of transcription products, at a student budget, for the students studying to become a court reporter. These products provide the same features and functionalities as do our professional models, except they are limited in their capacity. More importantly, we offer the students using our products while attending a court reporting school, 100% investment protection — we will apply 100% of the cost of the educational products towards the purchase of professional equipment. Winner Student Edition — This is the educational version of our popular Winner suite. A brief overview of the features in Winner are available on this page. ProCAT designs and develops one the finest electronic writers in the court reporting industry. Blaze and Tempo writers deliver the longest battery life, lightest weight, and loweest prices than the competition. They are designed for beginners and high-speed students. Additional information on the these writer is available at https://www.procat.com/writers. Winner Tutorial — A comprehensive computer-based training CD is available for the court reporting students to learn how to use their WinnerEP software. Additional training is available at PEP (ProCAT Educational Products) member schools. Dictionary Building Kit ProCAT delivers as a part of the WinnerSE package a realtime dictionary building kit — this is another ProCAT invention. The realtime dictionary building kit includes a list of 19,000 most commonly used words. ProCAT Educational Program (PEP) offers a comprehensive set of tools for court reporting schools. This program includes the software, support, training, and teaching material for teachers and students to learn the ProCAT products. Please contact your ProCAT Sales Consultant for additional information and detailed benefits of using our products in your environment.